The reason why an emergency situation causes panic is because it is unexpected in nature. A lock failure or lost key is no less than an emergency as it is completely unexpected and could lead to a world of trouble. Imagine being locked out of your own house on a rainy night or suffering an ignition failure while on the road? Such situations can understandably cause a lot of panic and may force you into taking a stupid decision. Hang on a minute! Before the next lock or key related malfunction catches you off guard and puts you in a tricky situation, store the number of New Rochelle, NY’s best 24-hour emergency locksmith firm! It’s a popular misconception that overnight services cost a lot of money and we are here to bust the myth. In a departure from the past, New Rochelle Locksmith Store offers 24x7 locksmith services at a standard affordable price. This means that you can call us even after dark without hesitation and get all your issues resolved without worrying about burning a hole in your pocket. We assure satisfactory resolutions to all your lock or key related issues any time of the day. 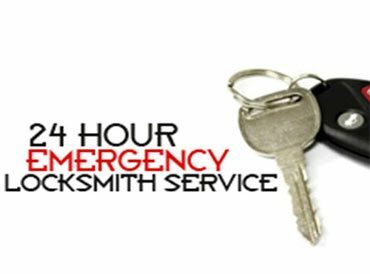 Avail our 24-hour emergency locksmith service by calling us on 914-458-5150 !